Please note: Suites, Rodeo Boxes and North Loge Boxes are currently sold out.  Dickies Arena offers a variety of premium seating options that combine world class entertainment with luxury amenities. 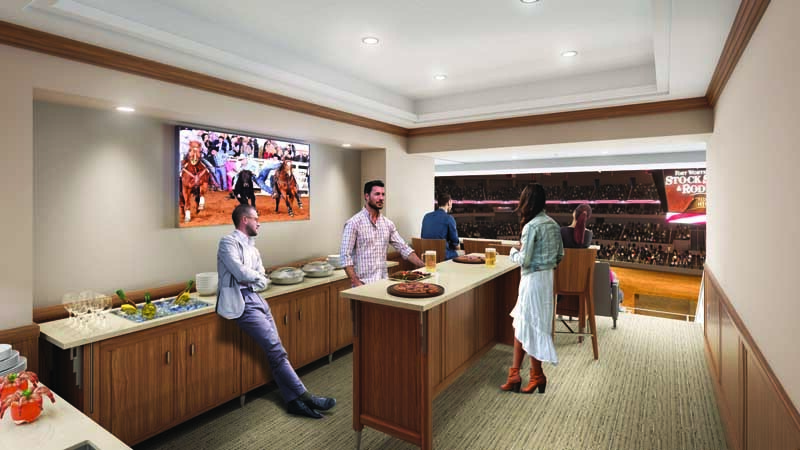 Enjoy the privacy of a Founders Suite, or experience on the dirt action in a Founders Rodeo Box. Dickies Arena premium seat holders have access to the North Club* – a high end dining experience – and the South Club – the perfect social space to elevate your group’s experience before, during and after events. Make a long-lasting impression with your most valuable guests through Dickies Arena premium seating. For more information on suite availability and pricing, please contact our premium seating team at premiumseating@dickiesarena.com.